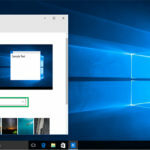 Many of you might want to upgrade your system to Windows 10, but mind you as the thought only is easy. 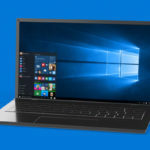 Users who have upgraded to the latest version of Windows have reported a lot of errors like No Wi-Fi on Windows 10 or no Audio output device installed. One of these errors is Display/ Video/ Graphics Problems after Windows 10 Update. It is a common display error due to which you cannot watch your videos or play video games like before. 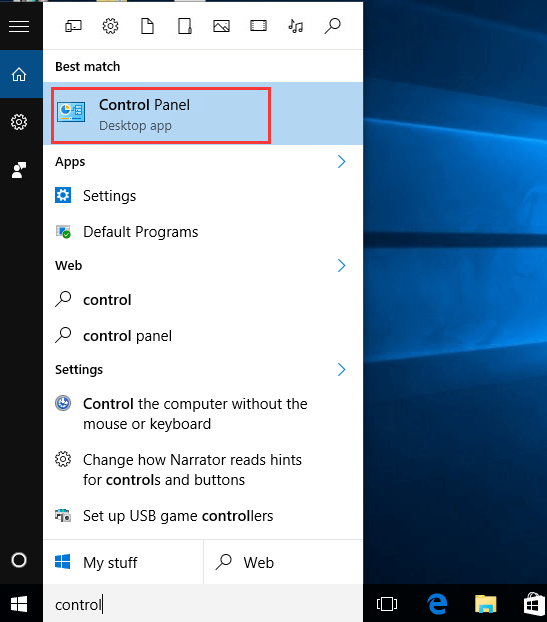 So no matter which Graphics card is installed on your system, the methods that we are sharing today will help you fix Display/ Video/ Graphics Problems after Windows 10 Update. 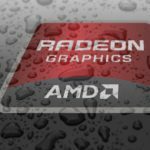 Whether it is an NVIDIA Graphics card or Intel Graphics or AMD, with the help of these 3 methods, you can resolve the issue. First of all, let us be clear about the fact that a video card is also known as a display card, display adapter, a graphics card or a graphics adapter. And one of the major reason behind the display/ graphics problem in Windows 10 is the graphics driver issue. 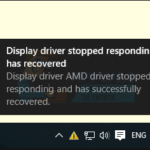 If Windows 10 recognize your drivers as outdated or corrupted or incompatible, then it will remove them leading to such king of display errors. 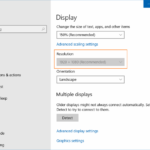 So if you are looking for different ways of how to fix Display/ Video/ Graphics Problem after Windows 10 Update, then check out these three effective methods. With the help of any scanning tool like Driver Talent or Driver Easy, you can scan your system. When you run these tools, they scan your entire system and come up with drivers which are not updated, missing, corrupted, and so the Graphics driver will be also included in it. Step 1: Type Control Panel in the search bar. Open it from the Pop-up menu. 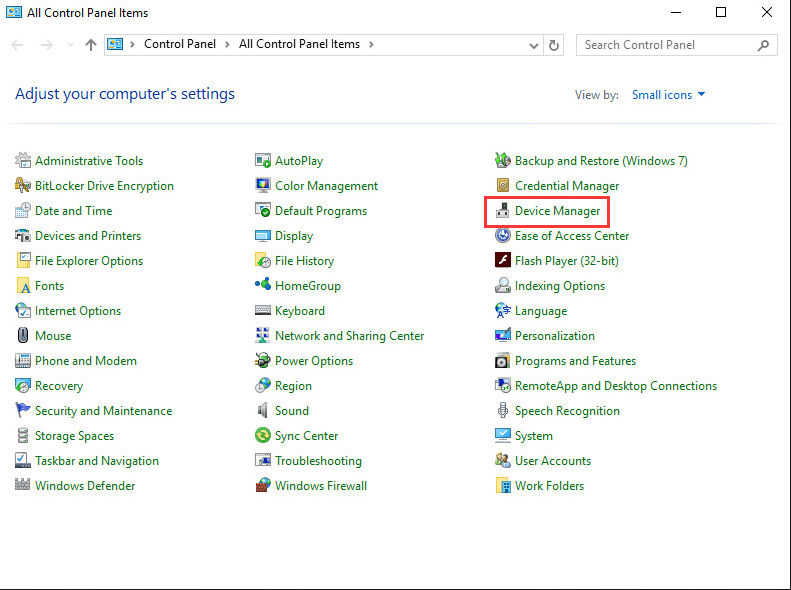 Step 2: Locate Device Manager and click on it. Now expand Display Adapters category. Step 3: Here you will observe the name of the Graphic card driver. 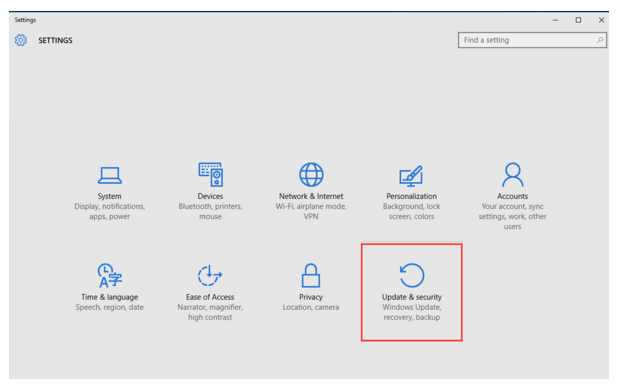 Right click on it and select the Update Driver Software option. 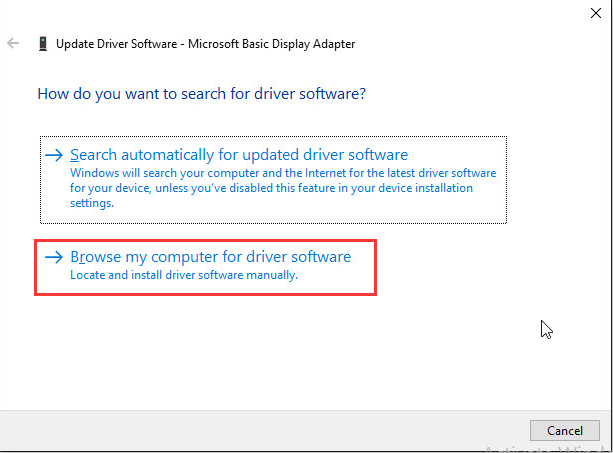 Step 4: Now in the next window, click on Browse my computer for driver software. Step 5: Next click on the Browse option and the move to the location where you had saved the driver file. Follow the instructions on the screen. The driver will be installed successfully on your system. Installing and updating your display drivers can help you fix display/ graphics problem in Windows 10. You can also fix the issue through the Windows update of your system. For this, follow the steps given below. Step 1: Click on the Start button. Then click on the Settings option. Step 2: The Settings windows will open. 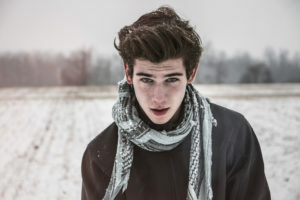 Here click on Update and Security. 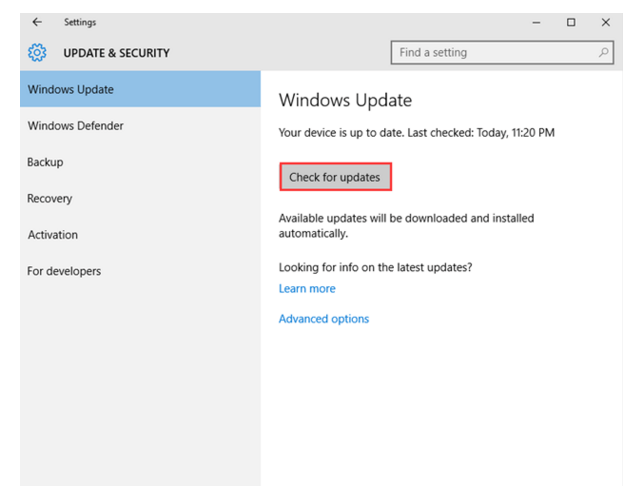 Step 3: In the left pane, you will observe the Windows Update option. Click on it. Step 4: Now towards the right-hand side, click on Check for Updates option. Wait for a few seconds till Windows search for the latest updates. Step 5: You will then see a link saying optional updates are available. If you see such link, then click on it. If you don’t then it means that Windows could not find any updates. Step 6: Now select the required driver and press the Ok option. Finally, click on Install updates. This was another way by which you can look for the pending updates for your system. But if you cannot find the correct drivers, then you can try the next method. 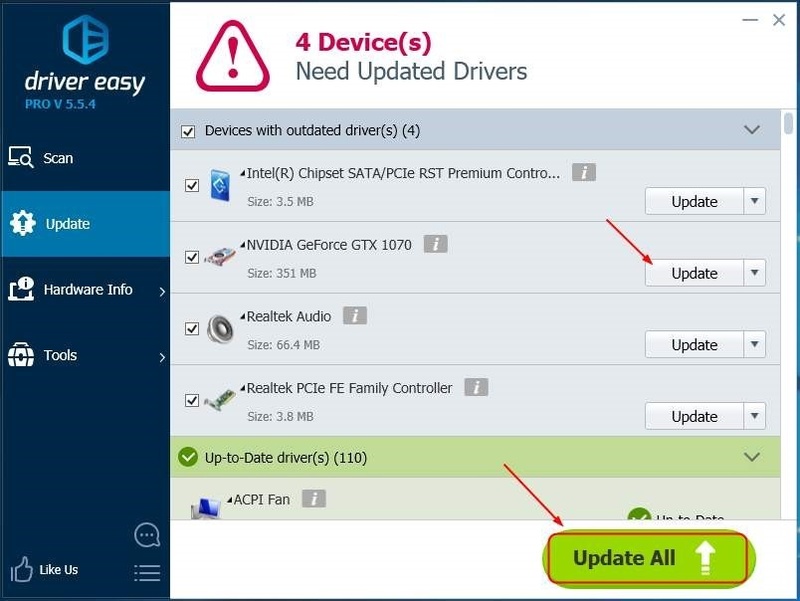 Driver Easy is a tool that helps you with all your driver issues. Whether it is a graphics rad, or audio device drivers, you can keep a check on every device driver and fix the issue created by it. Step 2: Run this program and Scan your system by hitting the Scan Now option. Driver Easy will complete the scanning process in a few minutes. 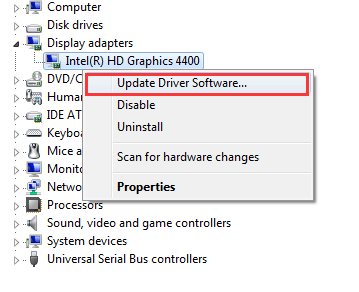 Step 3: Now from the list of drivers that need to be updated or installed, you can either click on the specific Graphics driver. Or you can also click on the Update all option. 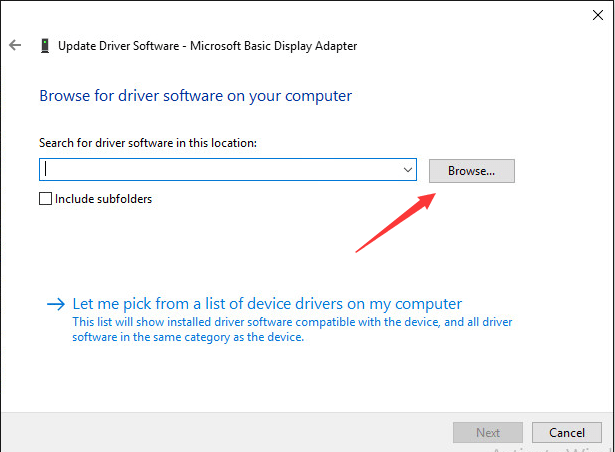 This will automatically download the correct display drivers and install it on your system. Also,all the outdated drivers will be updated. We hope that the above solution will help you fix the display/ video/ graphics problem after Windows 10 update. If you are looking for troubleshooting ways for any other error, then do let us know. Also, do share your comments and suggestions on this article in the comment section.